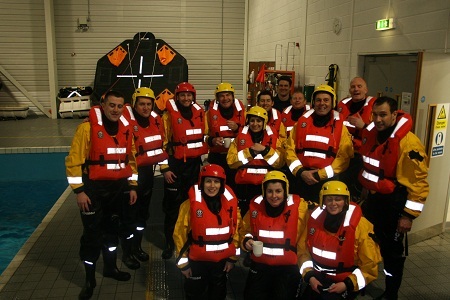 NMCI provides Team Building courses to suit our clients from all areas of industry. 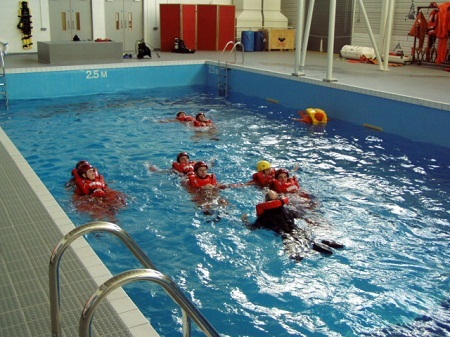 These courses can involve group exercises in our environmental pool, damage repair unit and our 360 degree bridge simulator. This high end team building program involves out/in door challenges and problem solving. Team building is an important task for any manager. One can always assemble a team, but building up a team to perform at its best is not a given. As the cliché goes, there is no “I” in team. Every individual contributes to the success – or failure – of the team, and the best way to get to the top is to make sure that the whole team operates as one efficient unit. 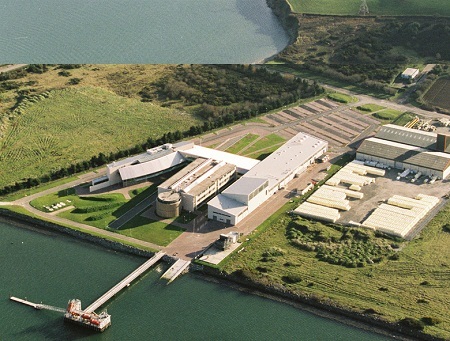 Fortunately at the NMCI we have some of the most modern facilities in Europe to deliver a unique team building day. 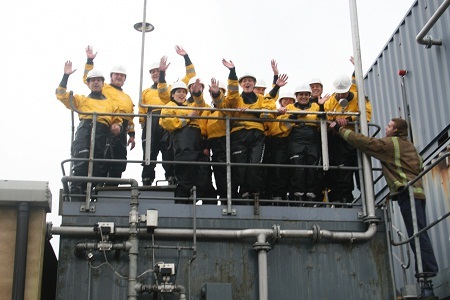 We use a variety of different facilities during the course of a typical team building day. 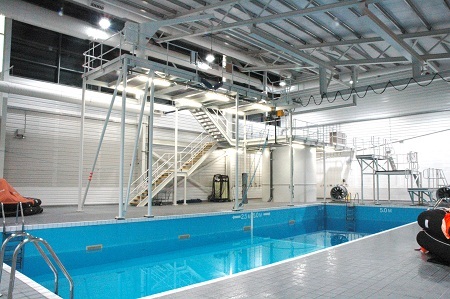 We use our Bridge Simulators, Environmental Pool, and Damage Repair Unit. Along with our Instructional Unit, Gymnasium and College grounds to enhance the experienced. "The facilities at NMCI are world-class and the NMCI instructors did a terrific job of leading us through a series of exercises. I would recommend the NMCI team-building course to anyone that is looking to strengthen their team and encourage a greater sense unity and camaraderie within their organisation." The intensity and competitiveness of the exercises will be dictated by the robustness of the group and are offered in three levels. *Important that people requesting the course should discuss with us what layout they want for their team building day. The group shall be split into two groups of six. Each group must enter the pool from a height of 4 meters and form two swimming strips that shall compete against each other. The group shall nominate one from each team to step off the poolside with quoit and line and recover the casualty. The remaining members of the team shall assist their team members by towing them back to the poolside. 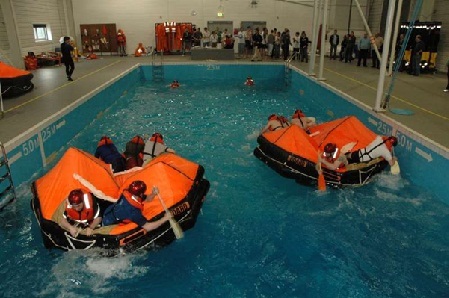 Each team will direct three members of their team to enter the water safely and swim in the proper manner and take up evenly spaced positions for the water relay race. 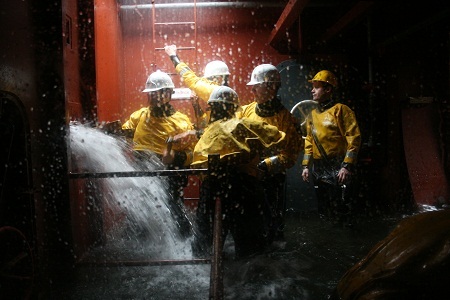 Team members must work together to repair all cracks and holes in the sinking ship. People must use hammers, wedges and quick thinking to concur this physically and mentally draining task. This is a timed exercise were all team members must work together as many hands really do make light work for this challenge. 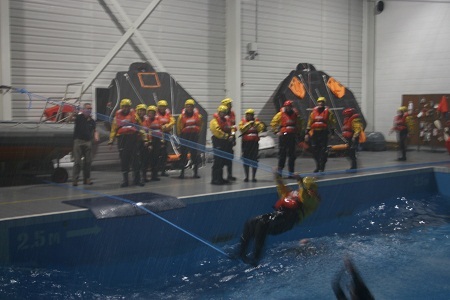 Two inflatable Dinghies are manned in the pool by the team members and raced to the other end of the pool. Elements may be used to increase the challenge. Six members are selected by the group to represent the group. 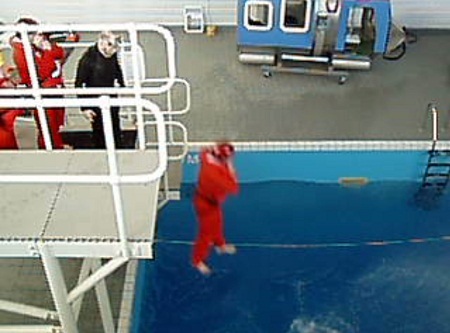 They will step off the two-metre platform and form a swimming strip and make for the other end of the pool. The exercise is timed and only one attempt allowed. Two tensioned ropes are led across the pool, you must motivate your team and get them across. But be prepared wind, rain, thunder and waves can strike at any time! Each group will direct two members of their team to enter the water in the correct manner and swim safely while blindfolded. 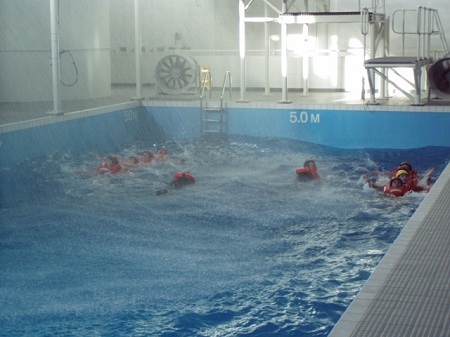 The participants must swim as directed by their team and recover as many objects as possible within a given time. This involves a Navigational race around Governors Island in New York Harbour, in one of the College’s cutting-edge bridge simulators. 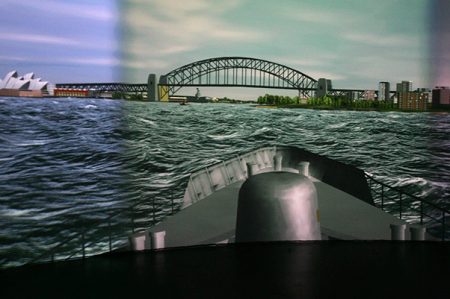 This simulation affords the opportunity to bond team members in a simulated realistic environment on board a virtual computer generated craft which has all the characteristics of a real ship. *To orgainse your own Team Building day, contact us today: services@nmci.ie "